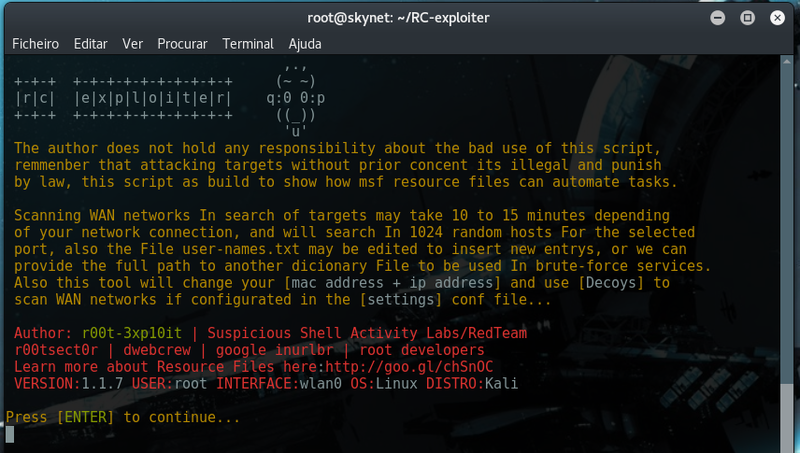 The author does not hold any responsibility about the bad use of this script remember that attacking targets without prior concent its ilegal and punish by law, this script as build to show how msf resource files can automated tasks. Scanning WAN networks In search of targets may take 10 to 15 minutes depending of your network connection, and will search In 1024 random hosts For the selected service/port, also the File ‘brute.txt’ may be edited to insert new entrys, or we can provide the full path to another dicionary File to be used In brute-forcing services. Adictionals tool settings can be configurated just by editing ‘settings’ file (nano settings) befor running the tool, settings like: use decoys (scanning WAN networks) OR spoof mac addr (change mac addr and ip addr), can only be config befor running the tool. 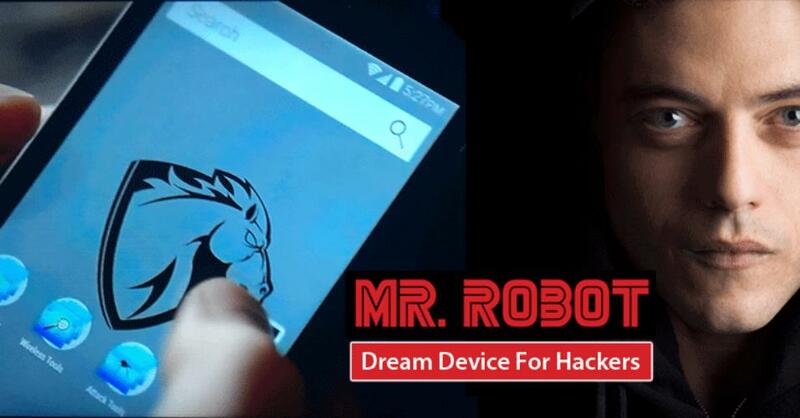 3º – runs the conrrespondent exploit.rc (ssl.rc) againts all RHOSTS set before. 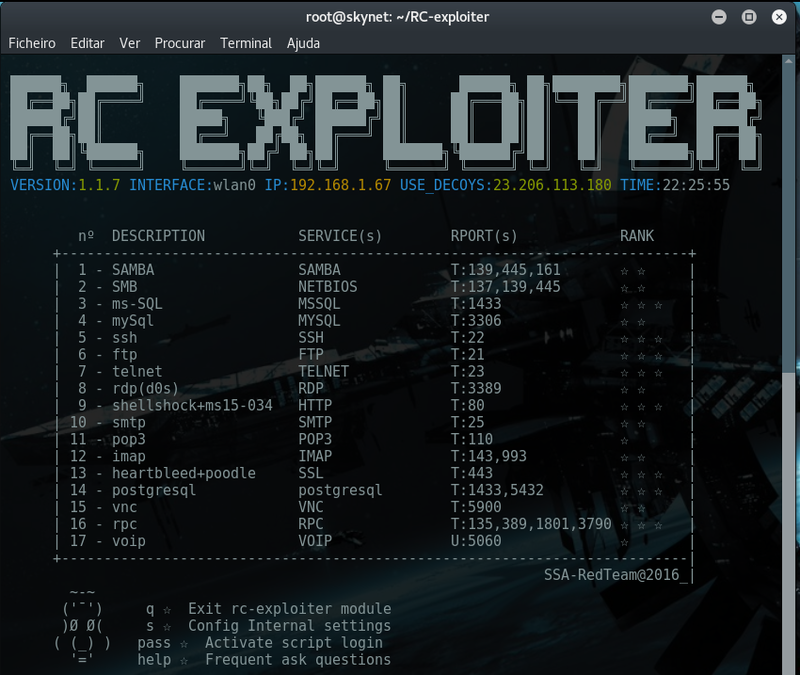 “all ‘exploits.rc’ will use nmap nse script engine and msf auxiliary modules to exploit the target And each discovered matching login and password will create a Metasploit session”.